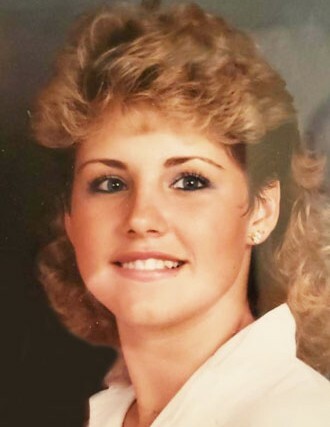 Laurie Jill Moon Holt, age 50, passed away peacefully in her home in Riverton on February 10, 2019. She was born in Pocatello, Idaho on May 15, 1968. She graduated Highland High School in 1986, during which time she met the love of her life, Jason Holt. They later married on February 6, 1987 and were sealed in the Logan Temple. She was preceded in death by her mother, Janet Bell Moon, and father Gary Moon. She leaves behind her husband, Jason Holt, sons Derek and Josh (Thamy), and daughters, Katie and Jenna (Bridger Nemeth), father Rick Jones, and brothers Wayne, Bryan, and Mike Moon. She was a member of the Church of Jesus Christ of Latter-day Saints and carried throughout her life a testimony that expressed faith and courage in everything she did. 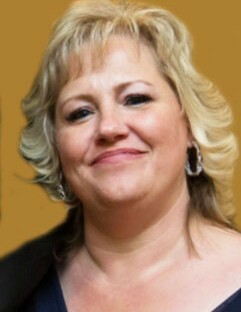 Laurie was often referred to as "Momma Bear" because of her caring and loving nature. Many will remember Laurie for her vivacious personality. She relished in the company of others, always lighting the room with her smile. Through life's darkest storms, Laurie managed to find the laughter in small things. She juggled a busy life between work, supporting her family, and outside functions. Laurie fought tirelessly to bring her son, Josh, home from being unjustly held in a Venezuelan Prison. After two years of never giving up, she was able to make the family whole, once again. We have lost our biggest hero, but Heaven has gained a mighty warrior. We have faith that families are forever, and until we meet again, she will continue to guide us from above. There will be a viewing held in her honor on February 15th from 6-8 PM at Anderson & Goff Mortuary located at 11859 S 700 E, Draper, UT. The funeral will be held at 12 PM Saturday, February 16th at the Summerhill Stake Center located at 12110 S 1300 W, Riverton, UT (viewing 10-11:30 AM).